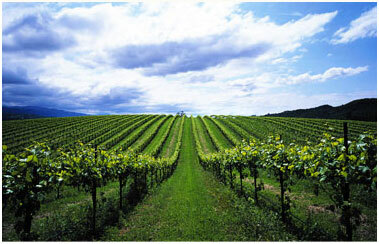 Strictly Wines is located in the beautiful wine country of Niagara, Ontario in St. Catharines and serves as a premier wine maker for the whole Niagara region and beyond with customers coming from as far as Toronto, Ontario as well as Upstate New York. Head vintner Quinn Saltarelli has perfected the art of wine making for well over 20 years and brews each batch with a dedication to providing each of his customers with perfect wine each and every time exactly to their liking. Quinn works with each client individually to help them find the type of wine they prefer and the exact taste they desire and executes it perfectly time and again. Strictly Wines caters to a wide variety of customers from those looking to brew wine on a regular basis, whether for personal preference or simply to save money, to party planners and banquet halls as well as soon-to-be married couples looking for that personal, unique touch of having wedding wine favours or table wine for their guests. Whatever your wine needs Strictly Wines has you covered from start to finish and if you’re not yet sure exactly what you’re looking for we’d love for you to contact us or come see us in person so we can help make the right choice for you.